Welcome to Art Club International! We are group of art lovers located out of Toronto, Canada. We enjoy creating beautiful art together. We organize different exciting art workshop in Toronto area. 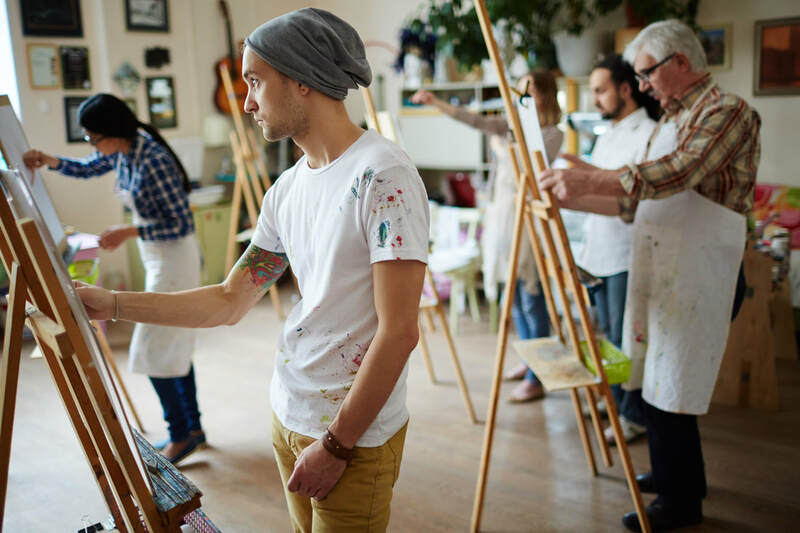 ​Our workshops are an amazing opportunity for people who love to paint and practice other forms of art. ​It's always better to paint together whether you are an experienced painter or just a beginner. Our experienced and internationally recognized artist instructors and tutors will share with you their know-hows and exclusive painting techniques. Join our mailing list to stay tuned for the upcoming arts workshops and other exciting art events.